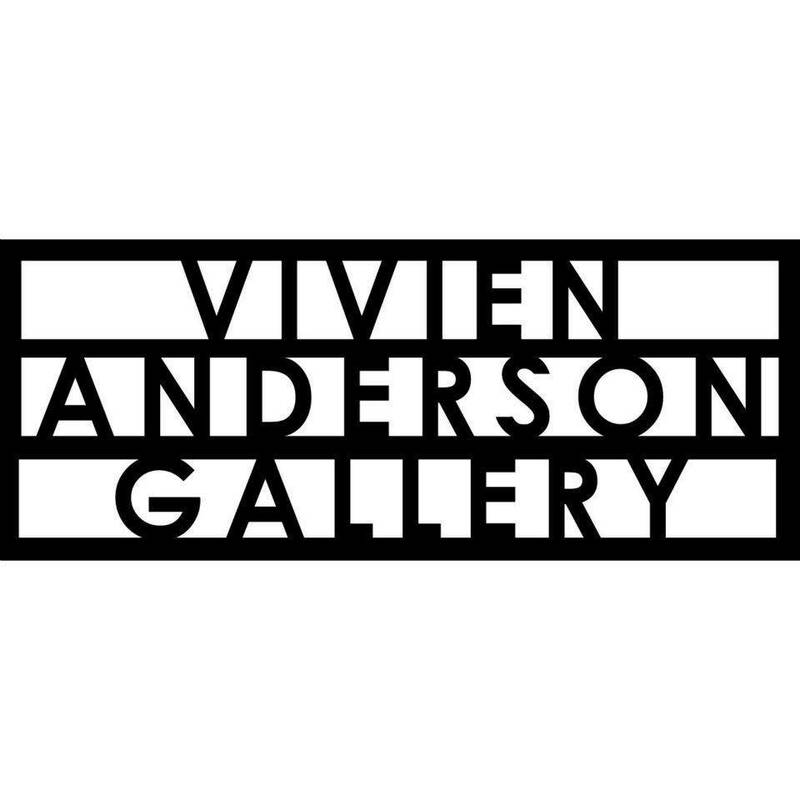 Vivien Anderson Gallery represents an exceptional group of Indigenous artists, some of whom have been with the gallery since the genesis of their careers. Our artists are acknowledged for their original vision, a strong commitment to their work and careers, and universally share a willingness to speak their minds and commit their strong ideas to their work. The gallery has a dedicated exhibition calendar for represented and guest artists and provides a thoughtful environment to consider major and emerging artist’s work with the facility to extend knowledge of Aboriginal and Torres Strait Island visual arts through a wide-ranging stock room. We have developed strong relationships with clients and museums in Australia and internationally over the past 32 years. Gallery artists are included in numerous public collections worldwide and held in depth throughout the Australian public galleries. Our commitment to presenting internationally the best of indigenous artist’s practice from remote, rural and urban centers of Australia has led to the series of extensive biennial exhibitions Australian Indigenous Art Now in Santa Fe, New Mexico. First staged in 2010, the series offer artists the opportunity to travel to the exhibition and related events, and develop relationships with curators, collectors and First Nation artists from Canada and the USA. Public Transport: Trams 3/3a and 67 to Tram Stop 34 (St Kilda Rd/Inkerman St).